When I first heard about this book, I assumed right off the bat that it was a zombie apocalypse book. Why? Because it seems like most dystopian novels are/have been about a zombie apocalypse in some form. Now, while I am tired of zombie book after zombie book coming out, I thought this one sounded really good and creepy. Well I was right about two out of three things. The 5th Wave was definitely a very good book and it also was incredibly creepy. So yes, I was not expecting Cassie to mention aliens on the very first page of the book. At first I was like wow this will be nothing like I was hoping for and aliens…not nearly as scary as flesh eating zombies. Ha, was I wrong. After reading The 5th Wave, it is very safe to say that aliens scare the crap out of me. I got the chills just thinking about something like this happening and it actually being real and not fictional. Let me say, it was some pretty scary thoughts. While the pace of the book I felt like went kind of slow in the beginning, once I got into it I didn’t want to stop reading it. 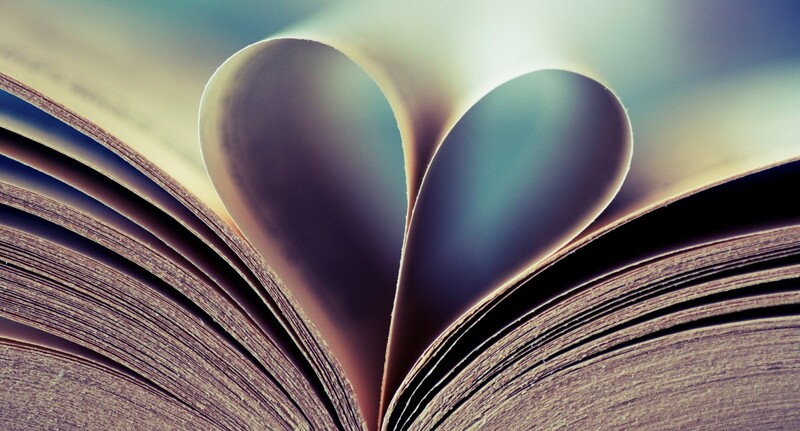 I loved the characters and even though some of them were only in small parts of the book, I felt emotional when something tragic would happen. The one character I did have the most mixed feelings for was the main characters, Cassie. I don’t know why I actually felt this way about her, but sometimes she just made me so furious that I wish I could have smacked her, and other times I wanted to cry with her and tell her everything would be okay. 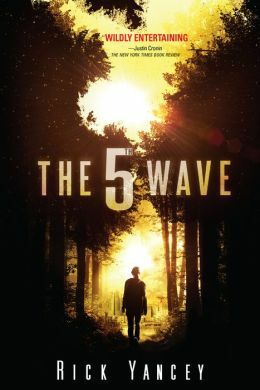 While most of the book was like on the edge of your seat, turning the pages, wanting to know what would happen next, kind of thriller, The 5th Wave definitely had some emotionally sad parts. (Cassie’s family, the parking garage incident, and Evan). There was also different sections of the book and at first I didn’t realize that the story would be told in different point of views, so I got a little confused after I finished the first part and moved onto the second, but once I realized it was someone different I was able to tell right at the beginning of each section whose point of view I was reading. This last part I am going to say might be completely false to you, but it is just my opinion. I felt like there was a good amount of shocking and unexpected reveals. *SPOILER* For example, when Cassie’s brother Sam was taken away on the school bus I thought, “okay yeah these must be good guys”, but then they went and killed all of the adults left. So then I’m thinking, “well they have to be aliens in human form then, but still why would they take the children?”. Then later in the book when all the kids go to the base they say they are the military or whatever and that they needed to keep the kids safe first and I believed for a while that they were telling the truth, even though I didn’t quite understand why they would have killed all of the adults at Cassie’s base. Finally in the end we do find out that they are in fact aliens in human bodies and that it is their main alien base and that the children are being trained to go out and kill all human survivors (the 5th wave) so that the aliens can take over Earth. Honestly, I was a bit shocked when I found out the real truth. I feel like I shouldn’t have been since I did have nagging thoughts in the back of my minds, but I liked that there was the surprise element in this book and everything wasn’t so predictable. I am anxious for the second novel, The Infinite Sea, to come out on Septemeber 16, although I am not 100% sure if I am going to buy it or wait to rent it from the library which is what I did with The 5th Wave. This series definitely has a lot of potential to become popular and big in the YA book world, and if directed and casted properly, I think it would make an amazing movie adaptation as well.